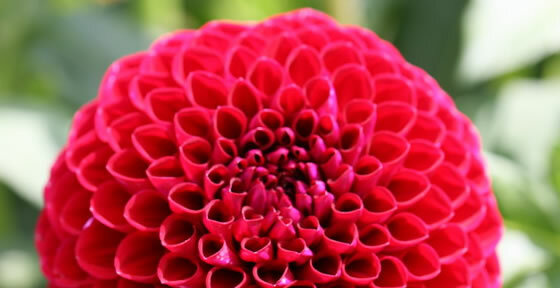 From Spanish roots, to a popular garden flower, read about the dahlia origins. 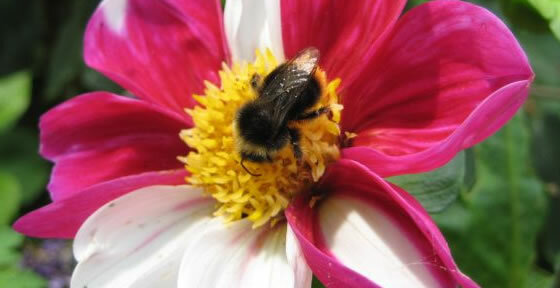 Protect dahlias from diseases and insects. Learn about disbudding and more. Propagating dahlias and learning about the best conditions for dahlias. 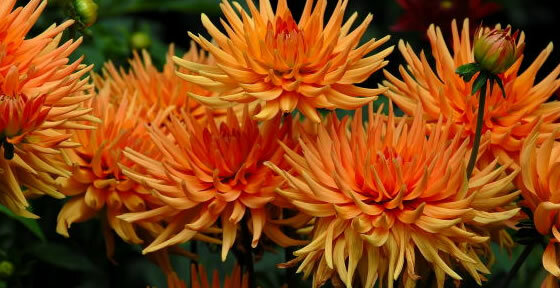 With over 57,000 commercial dahlias to choose from, here's a little helping hand. Aren’t dahlias just the most glorious flowers? We certainly think so and that’s why we have dedicated an entire website in honour of this most wonderful bloom. Dahlias are quite often the very essence of a show garden and they cannot fail to delight with their spectacular forms, colours and stature whatever type of garden they are growing in. Dahlias first came into European consciousness following a visit to Mexico by a Spanish naturalist and physician. He observed these amazing flowers and was impressed by their beauty. Later, seeds were sent over to Spain from Mexico where they grew and flourished. Interest in Dahlias snowballed across Europe and they were soon being widely cultivated and grown. These colourful flowers are still hugely popular today and there are now over 20,000 cultivars in existence that have been created from an original 30 species of dahlia. 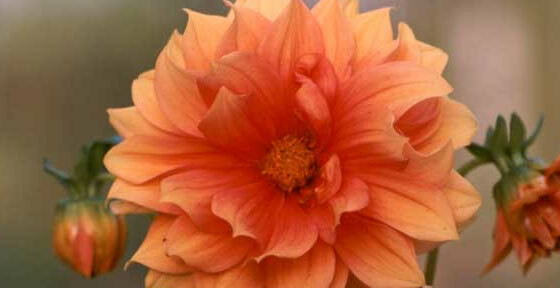 The dahlia is actually a perennial tuberous plant that is grown for its eye-catching flowering head. It has a very dark green stem, which can be quite long, from which numerous different shapes of flower head appear. These plants come in a variety of forms and various colours and can be grown in borders, as bedding plants, in containers and window boxes and they are also especially good for exhibitions and shows. Being such a tall flower, they make an excellent choice for cutting and displaying in a vase. 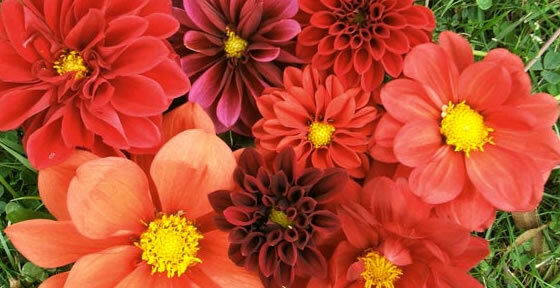 It is now recognised that there are 10 distinct ways of classifying dahlias. They are grouped according to the shape of the flower head. Additionally, if the dahlias are destined for a show, they will be subject to further classification according to the size of the flower. Some can grow to a mightily impressive 10+ inches. However, size is not necessarily everything as some specimens are a mere 4 inches and cannot fail to put a smile on anyone’s face.